When I hear that some of my graphic artist friends have been doing this for almost ten years, I often wonder why it took me so long to become aware of this creative opportunity. It’s now already well into February and my T-shirt designs are almost all available on many different P.O.D shops around the globe. Power of Words – (Most popular) Some of these T shirt designs are often derived from the graphic art in Redbubble where I have included Typographic illustrations – found under my collection: Text and Graphic designs. 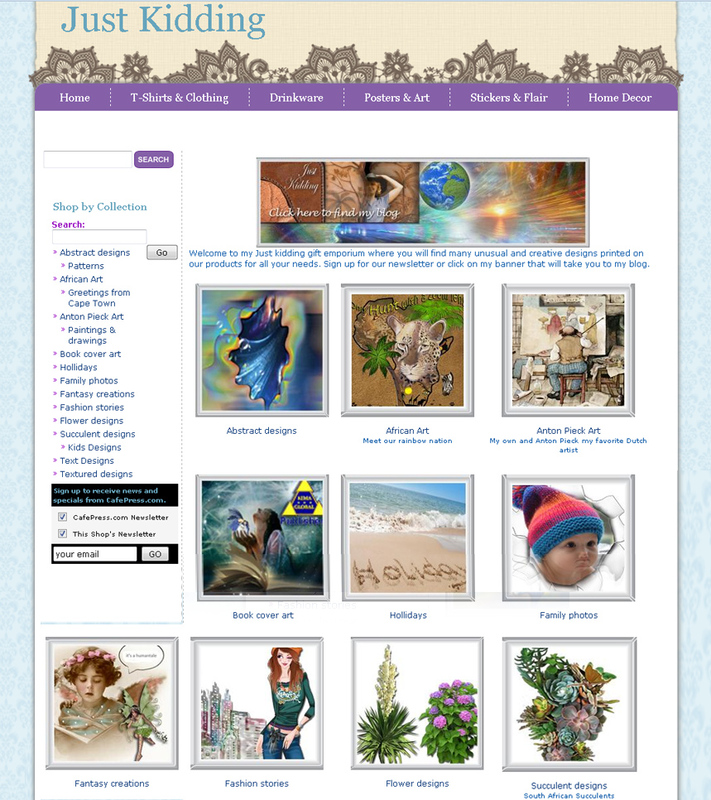 Nadine May – (Flowers, Succulents, Steampunk and other Art illustration designs) Some of these T shirt designs are often derived from the graphic art in Redbubble under my Succulent collections or under my my flower & plant designs. 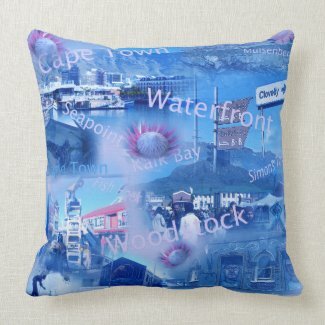 African Art T-Shirts – (is my brand name on Amazon that have all an African theme) Some of these designs in Redbubble are found under my collections: African Themes Or photos that were taken around Cape Town I have collected in my board Greetings from Cape Town. 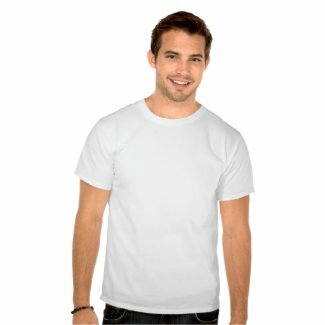 Society6 with similar design collections. 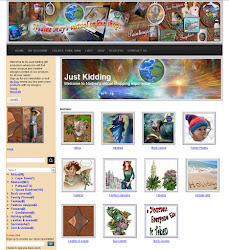 Zazzle more about my zazzle shop click here. Join me on Instagram to follow me and I will follow you. ← What do I buy for Christmas gifts?